Free Website Service Available for Educators. 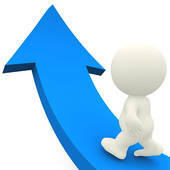 Jing is a Web 2.0 that captures what you see on your screen either as an image or video: then you can share them. 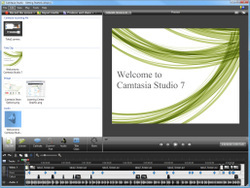 Jing videos where edited using Camtasia Studio 7. Click on the above link to gain access to the Work Cited.